Leading gardening experts – one venue. Buds and Blossoms is fast growing as one of the best garden events in the country. 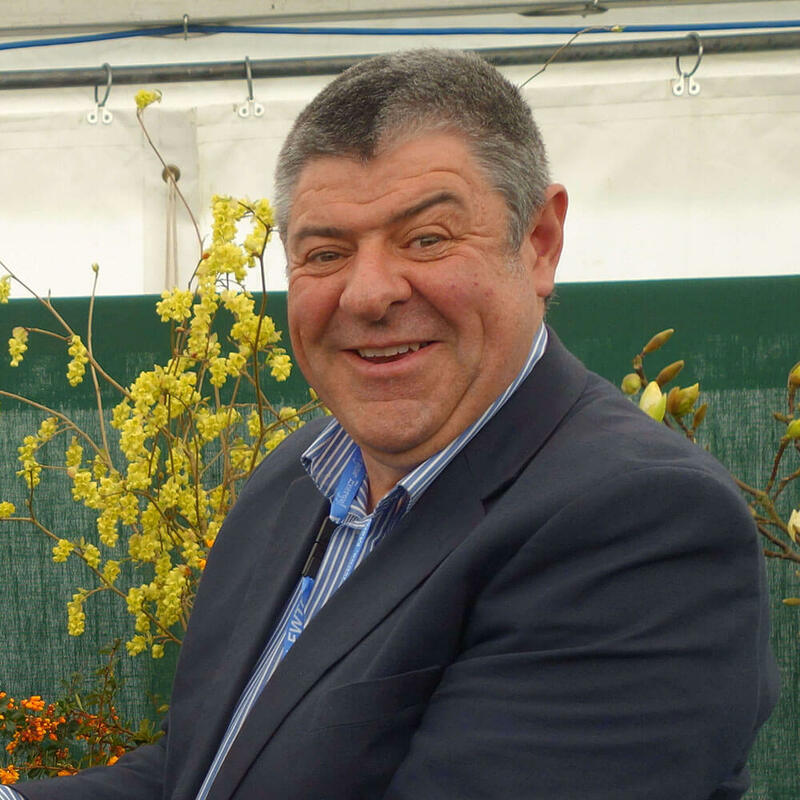 For the last three years we have attracted many of the specialist nurseries in Ireland, and this year we are continuing the trend, but with the addition of two of the leading nurseries in Britain. 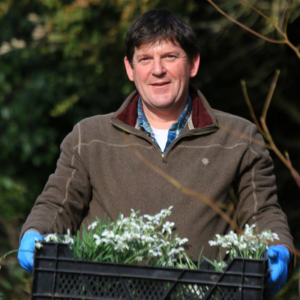 We are delighted to announce our first speaker for this year’s festival as acclaimed ecologist and plantsman Kevin Hughes! John Anderson trained at the National Botanic Gardens, Dublin and The Royal Botanic Gardens, Kew, England. 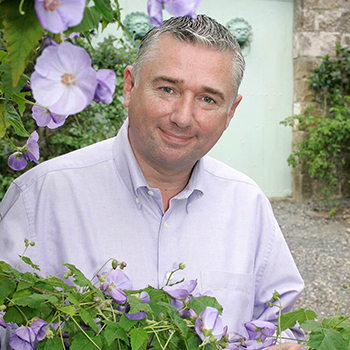 His first gardening role was the position of Head Gardener at the famous Mount Usher Garden, Co. Wicklow. He made many changes and plant introductions over the period and wrote a plant inventory before he left in early 2002. For the remaining part of 2002 Anderson travelled in the Southern hemisphere especially Australia, Tasmania and South Africa. On his return in early 2003 he took up a new post as Head Gardener at The National Trust for Scotland’s premier garden Inverewe, in the north-west corner of the Highlands. This coastal 40 acre woodland garden boasts some of the finest tender rhododendrons amongst a wealth of tender and exotic perennials in these islands. Three years later he headed south to the world famous Exbury Gardens, home of the Rothschild 200 acres of woodland gardens along the south coast of Hampshire. After ten great years managing and directing this spectacular garden it was time to undertake a new challenge and in June 2016 Anderson became the fourth keeper of the gardens at Windsor Great Park with responsibility for the Savill garden, the 250 acres Valley Garden and the private garden of Windsor Castle Frogmore. Currently vice-chairman of the RHS Woody Plant Committee. Awarded the AJ Waley medal for rhododendrons in 2014. We are delighted to welcome Dermot back again for the 2019 festival. Dermot has been a popular keynote speaker at the festival since its inauguration.